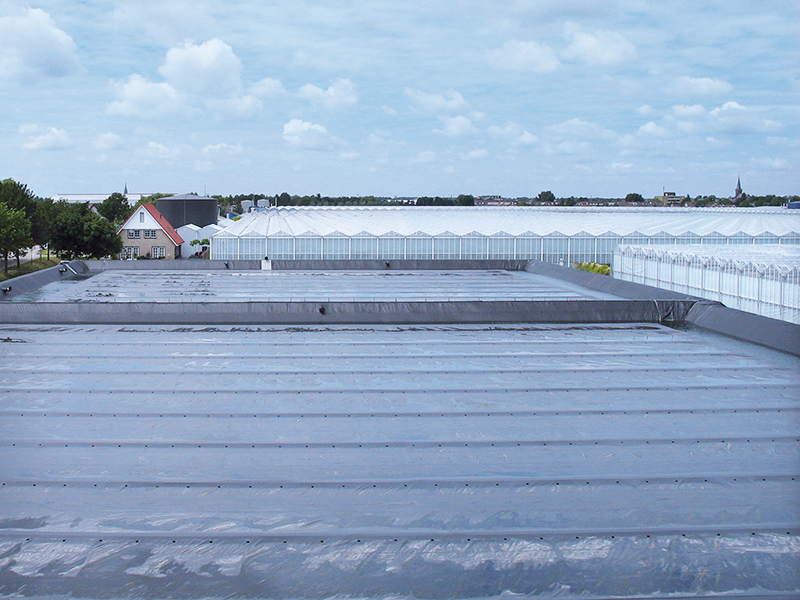 More than 30 years’ experience in floating covers. For covering many types of liquids. For the prevention of odours, pollution and algae growth. Floats ensure optimal attachment of the floating cover. The Alligator floating cover minimises wave generation. 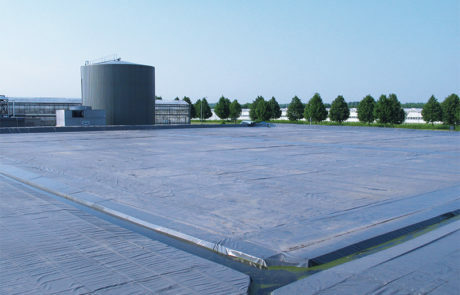 We design, supply and install various types of floating covers for many types of liquids. 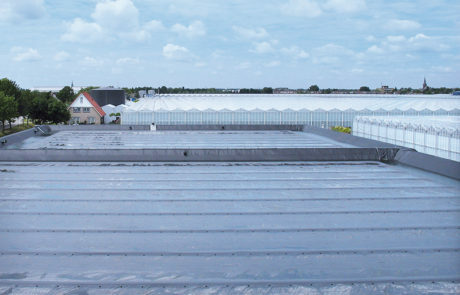 Our floating covers are used to control odours, pollution and algae growth. We select the most suitable material and design per project. 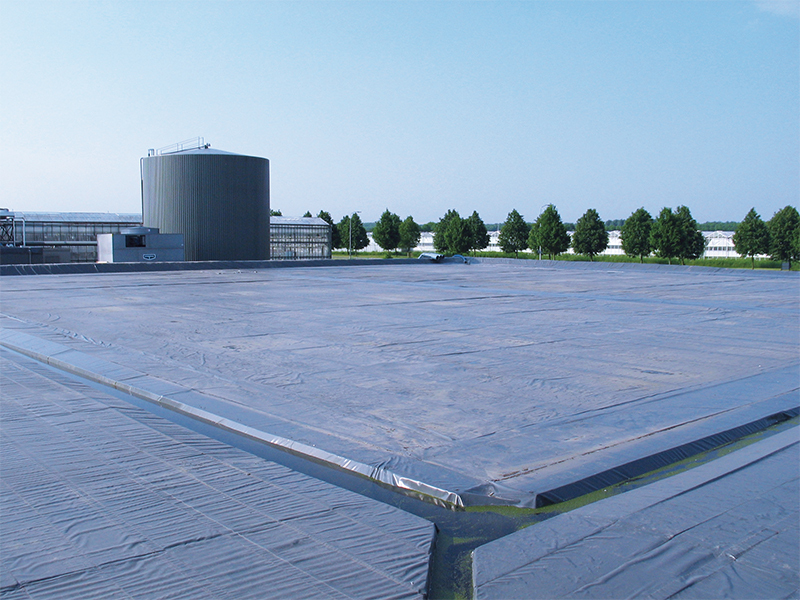 This results in a flexible and durable floating cover. Floats ensure optimal attachment of the floating cover, so that it remains perfectly taut and windproof at every level. To create optimum buoyancy, we attach floats to the cover. We also provide this product with air vents in the middle and along the top. Albers Alligator represents quality. Our employees have been trained in-house and are VCA certified. The plastics used comply with the strictest requirements. They are continually tested and processed using the most modern design, cutting and welding methods. Through the use of specially-designed machinery, Albers Alligator is always able to produce top-quality welded seams. The strength of these welded seams indicates the excellent quality that both you and we expect from the end product. A guarantee is provided on all our products.